GRPL 33 [Godfrey Anderson], Box 13, Folder 55. This 3-story brick building was built on the southeast corner of Market and Louis at a cost of $45,000. It opened on Monday, September 7, 1885, and had a seating capacity of 1,316. 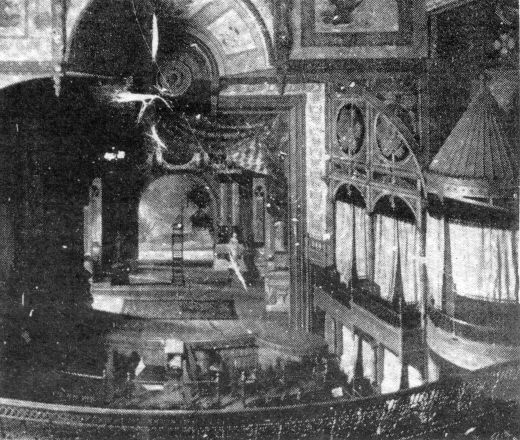 It was one of the three Grand Rapids theaters listed in the 1898 city directory. Smith's Opera House closed in 1906. 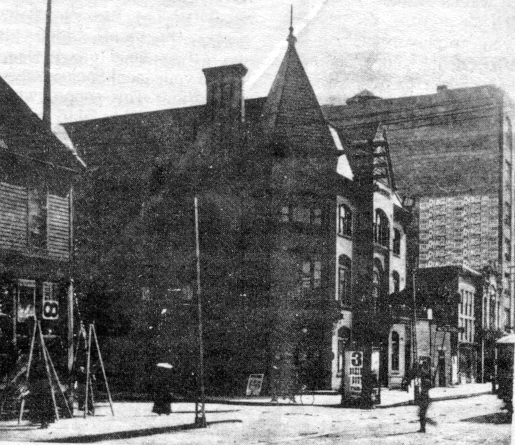 By 1912, the building was occupied as the City Rescue Mission, which remained at this location for many years, under the direction of Mel Trotter. Great revival meetings were held here each January. During special meetings of the old Swedish Mission Church, Gust F. Johnson spoke here in April, 1918. 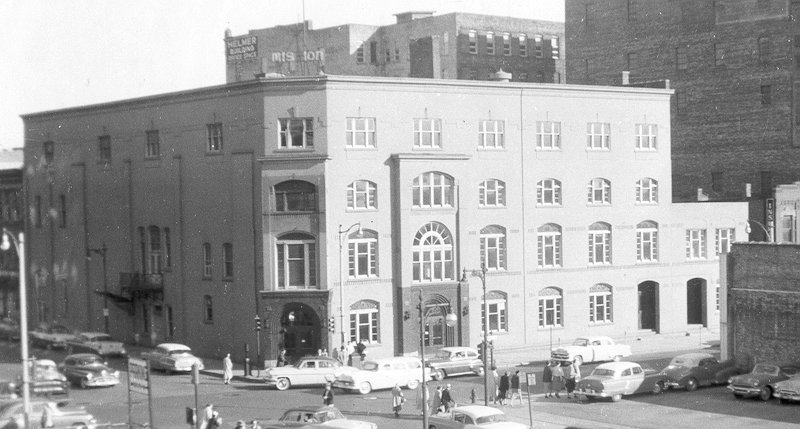 Grand Rapids' Ellen Landgren became their soloist, and the SS Band played here several times.